A new track off Robin Thicke's upcoming album, "Blurred Lines," dropping on July 30th. Cop it through iTunes. 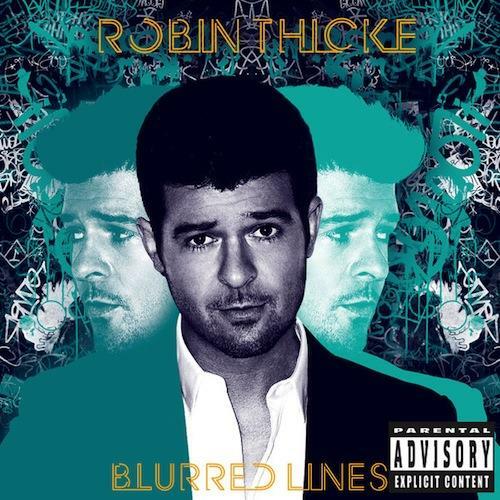 Listen to Go Stupid 4 U, the latest track from Robin Thicke. The cut dropped on Monday, July 15th, 2013. Robin Thicke's future brightens with every new release, and Go Stupid 4 U certainly isn't an exception. It's a fitting addition to a solid catalogue that Robin Thicke has been developing since stepping foot in the game. We're excited to hear more. Check out Robin Thicke on The Good Life. If your interest is piqued, hit up Robin Thicke's profile for more info, news, songs, and mixtapes. Give the boy a chance"